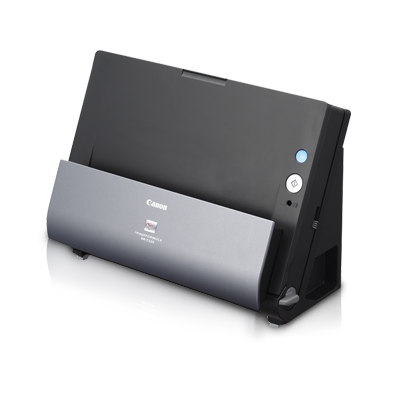 Sporting a unique and innovative upright design, the new imageFORMULA DR-C225 and DR-C225W leaves you more space on the desktop while still performing smooth scanning operations. On top of a high-speed scanning of 25ppm in either color or monochrome, the scanner’s document feed capably handles various types of document media. The new Capture OnTouch feature also improves workflow and makes an easy task of day-to-day scanning.